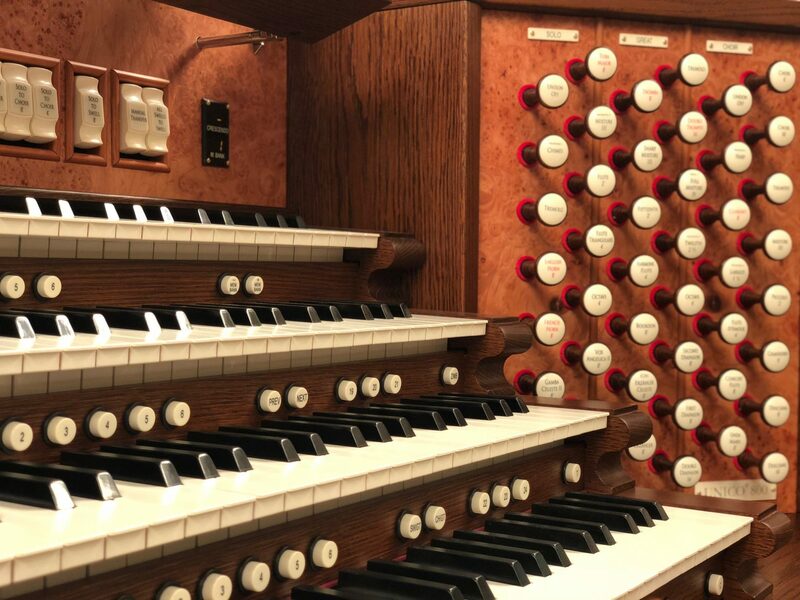 Though the organ has in the last hundred years fallen from mainstream popularity, up until the mid-late 1900s the organ has been adored by many across the world. 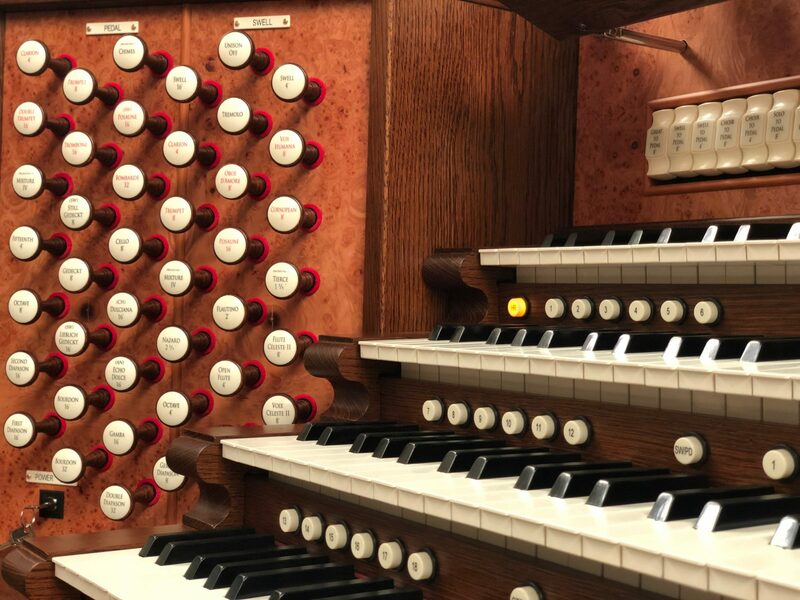 If you’ve been following our blog you will have read that the organ actually has ancient origins, being first referenced at 246 BCE by Ctesibius of Alexandria and was a beloved instrument of ancient Rome and all across the Mediterranean. 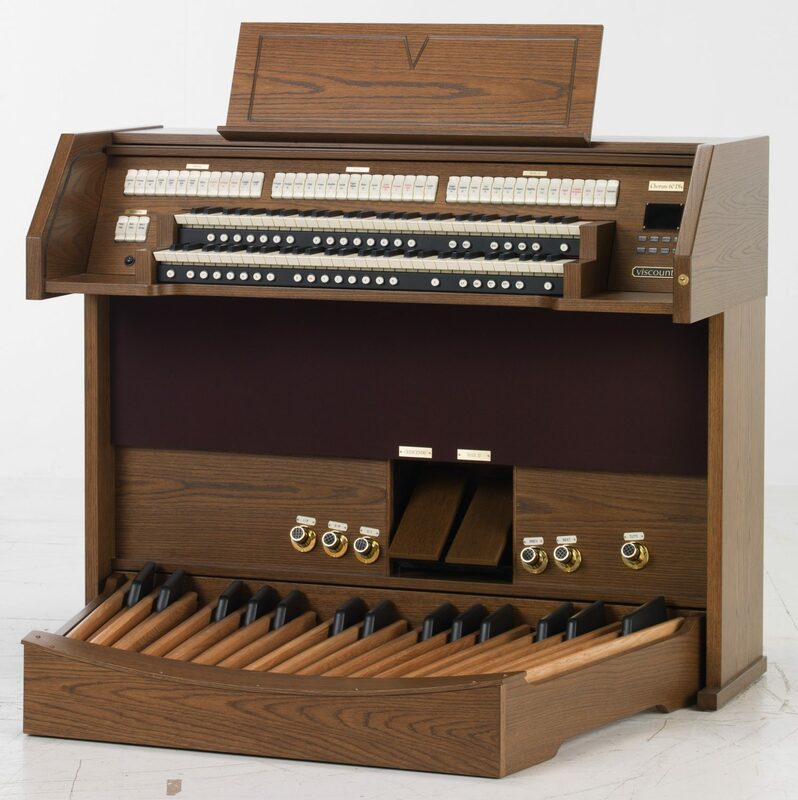 Today, Viscount organs would like to continue to explore interesting facts about the organ and how this one-of-a-kind instrument has evolved over the years from an instrument powered by water to the digital organ with multi-dimensional sound. 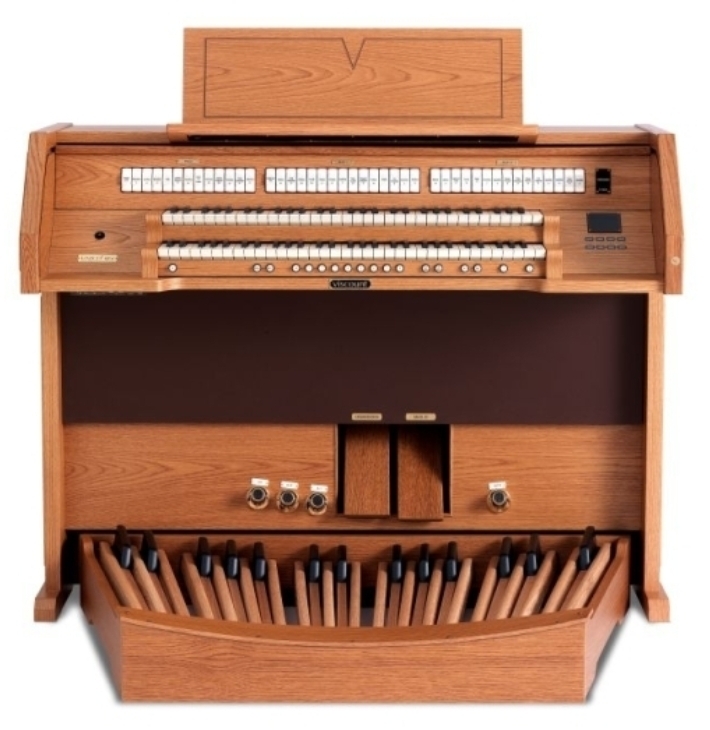 As mentioned, the organ was a beloved and a popular instrument during ancient times central to many cultural events such as banquets, circuses, and games and did not make it’s way into the church until 900 CE. In 757, Pepin the Short, King of the Franks received an organ as a gift from Byzantine Emperor Constantius. So that the King of the Franks could truly enjoy the gift, the emperor sent a Venetian monk to teach those of the king’s court how to play the instrument. This event was a catalyst for the organ spreading throughout Europe. 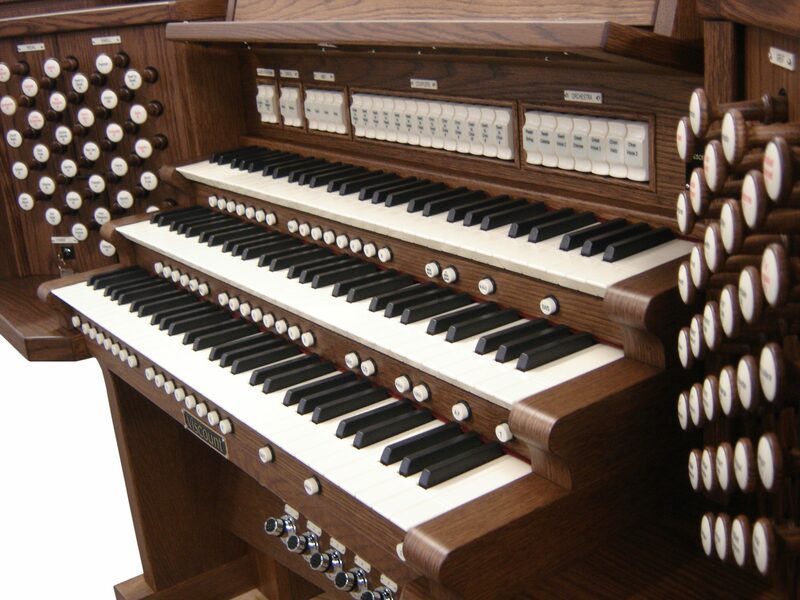 The organ hasn’t always had the capabilities to produce sound dynamics. It wasn’t until 1500 that the stop mechanisms were employed. 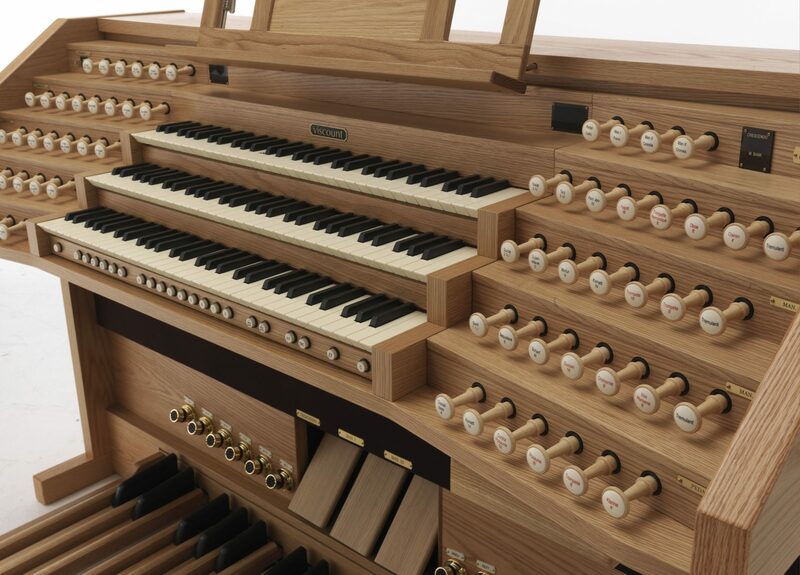 Originally, no matter how many pipes were being used to play one note, there was no ability to play notes softly. 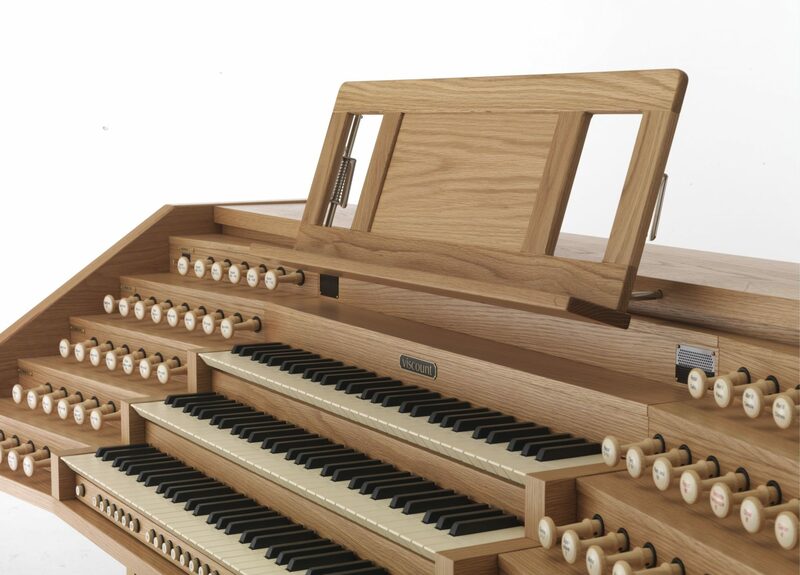 Stops, as the name suggests, stopped the pipes that were not needed to achieve the dynamics that were desired by the organist. 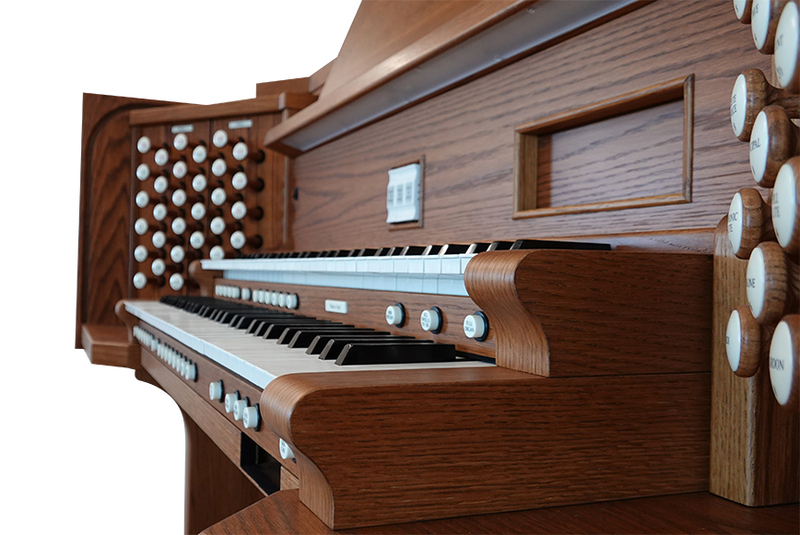 The saying, “pulling out all the stops” originates from the organ and the use of stops: When an organist would pull out all the stops, all pipes would be utilized, giving the instrument a loud full sound. 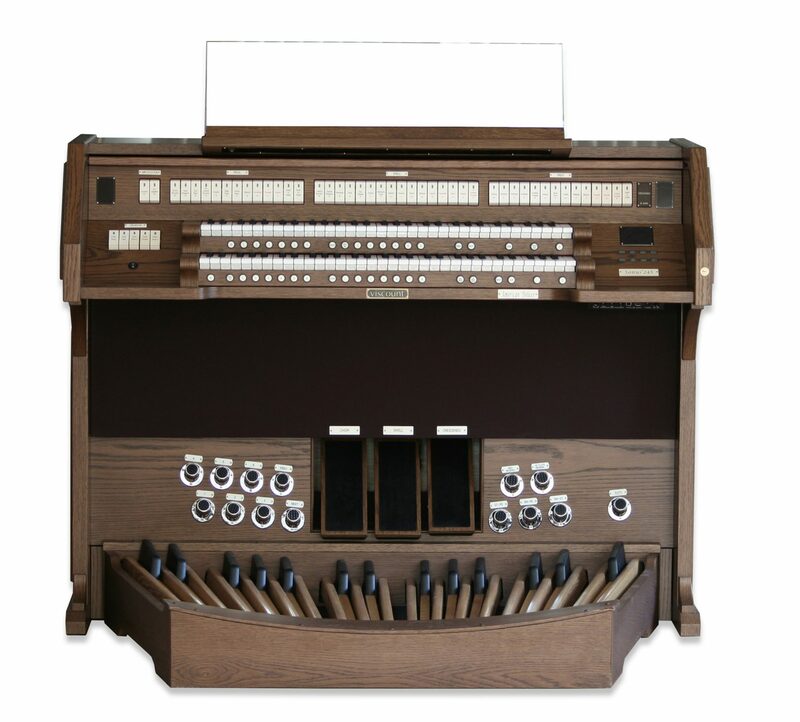 The first modern organ arrived shortly after the invention of the stops spread. 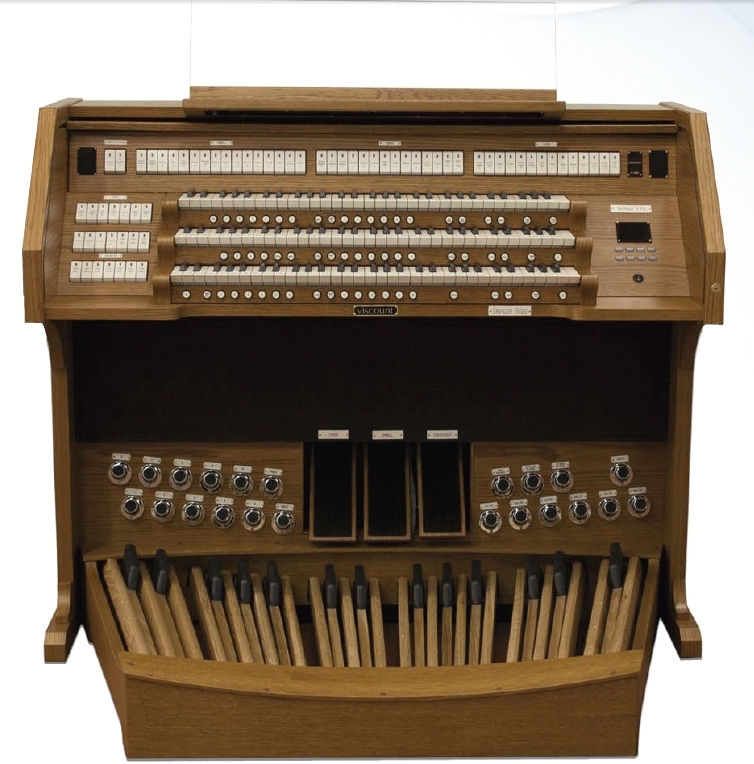 Between 1510 and 1520, an organ with all the modern features came into being in the upper Rhineland. 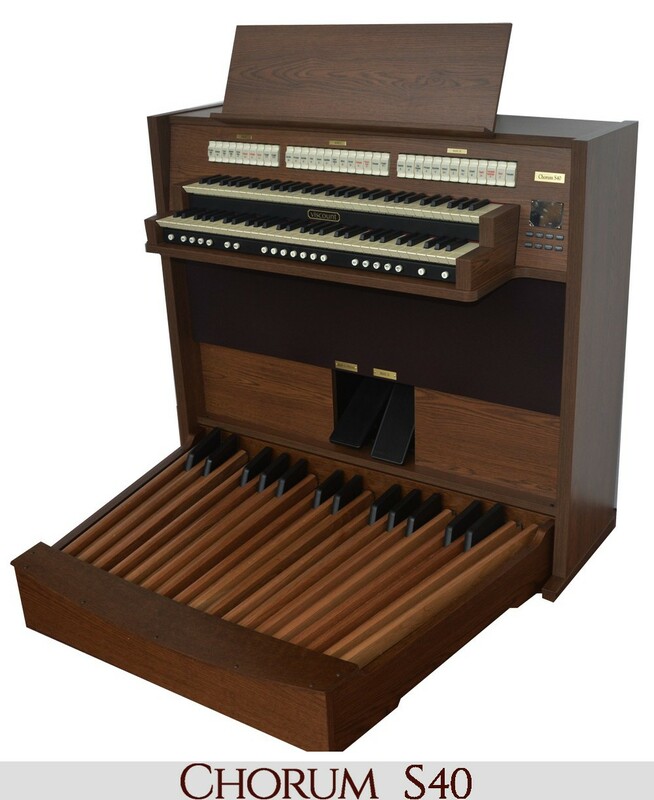 This organ had all the stops and effects of the modern counterparts. 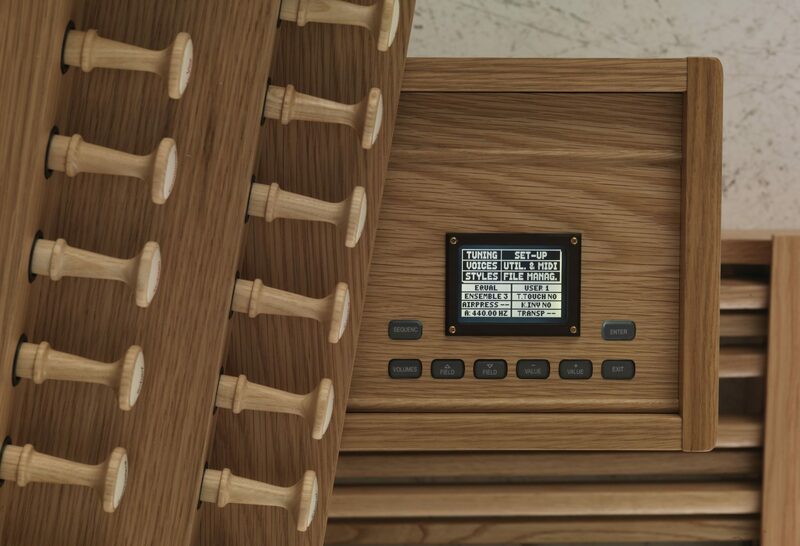 This organ is described in the Mirror of the Organbuilder by Arnolt Schlick of Heidelberg. 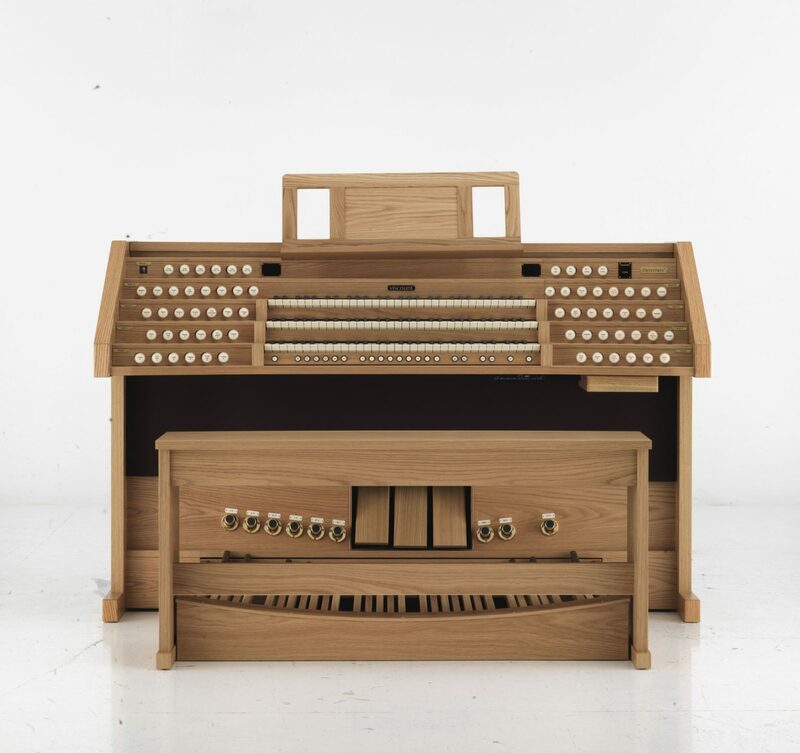 Henry VIII of England is famous for the number of wives that he had, but that is not the only thing that he seemingly “collected.” An inventory of the extent of Henry’s estate was taken in 1547 and it was found that Henry had acquired dozens of chamber organs, regals, and claviorganum—two other organ related instruments. 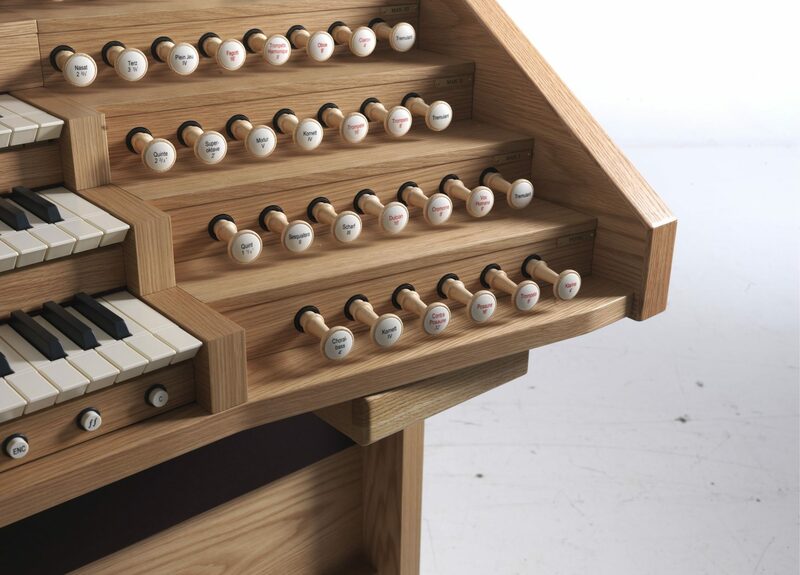 It seems that Henry greatly enjoyed the organ. 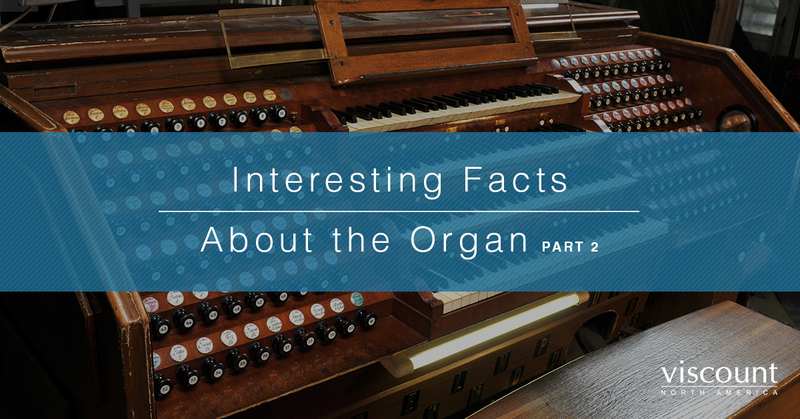 If you’ve enjoyed this blog, be sure to look for our follow up blog with more interesting facts about the organ. 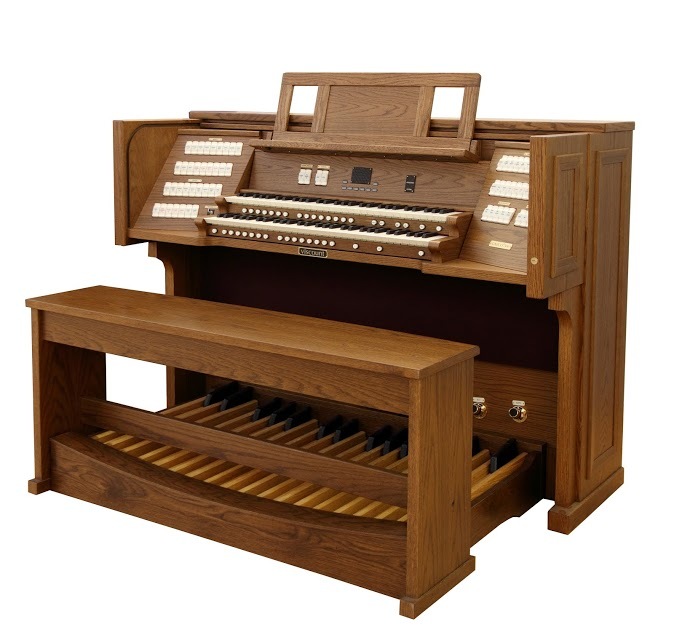 The organ is truly a magnificent instrument that has been enjoyed by many throughout the history of the world. 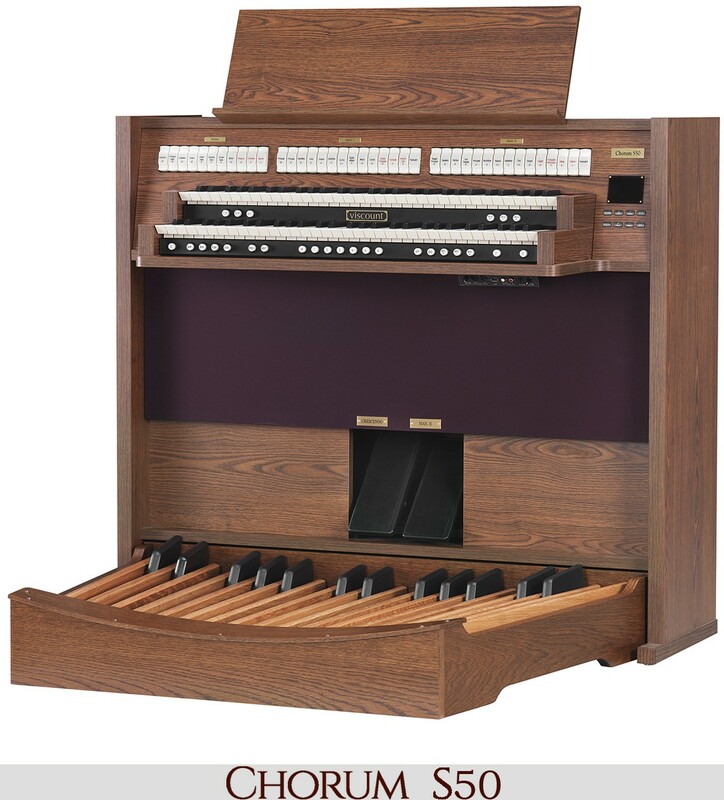 The organ has evolved to accommodate the modern lifestyle of its recent players. 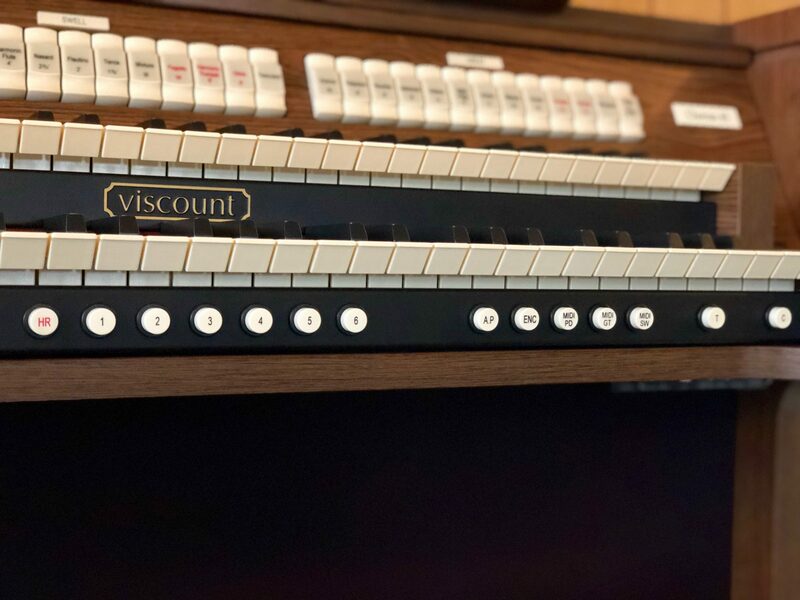 Viscounts digital organs have been engineered and constructed to do just that. 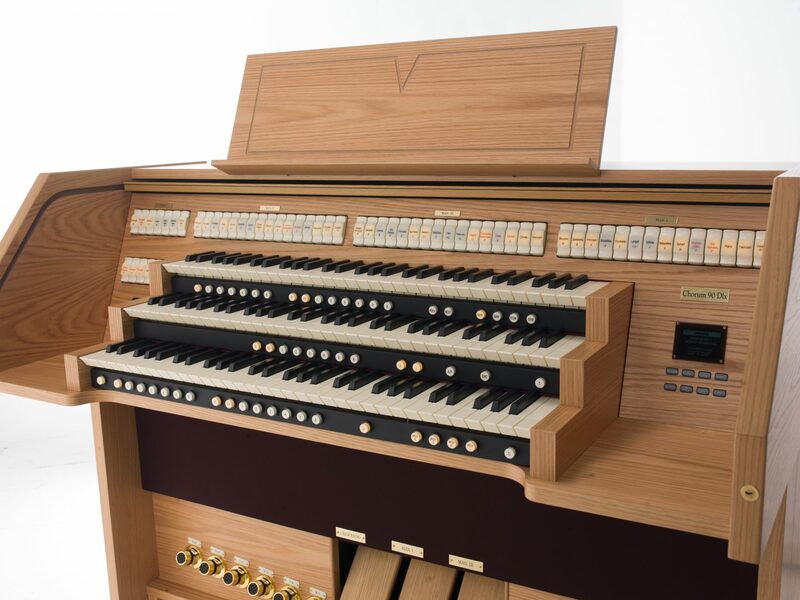 With unrivaled technology our digital organs offer the player multi-dimensional sound that not only you the organ player, but also your listeners will enjoy. To learn more, visit our website and find a dealer near you!